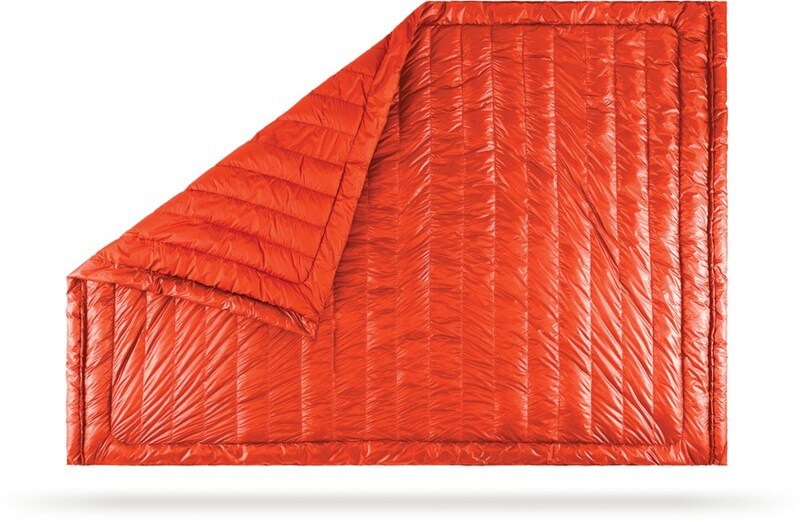 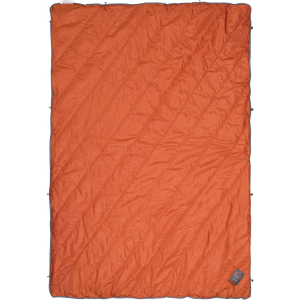 Instead of dirtying up the comforter from your bed, bring the Mountainsmith Foothills Camping Blanket to stay warm on your next outdoor venture. 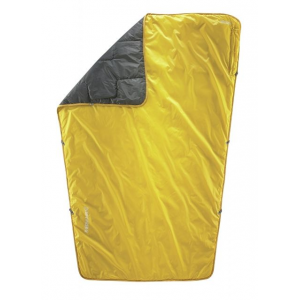 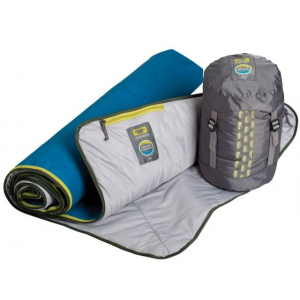 It has an ultra-compressible design for easy transport, so you can easily bring it along on camping trips, Saturday morning soccer games, and outdoor summer concerts. 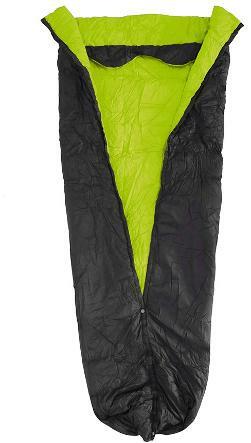 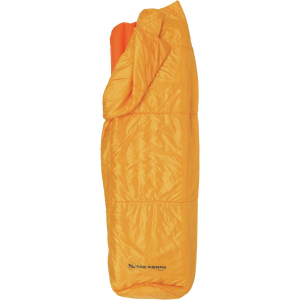 The Mountainsmith Foothills Camping Blanket is not available from the stores we monitor. 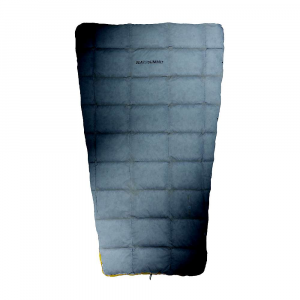 It was last seen December 20, 2018	at Backcountry.com.